Owning them, driving them, crewing for a privateer Porsche race team in the Speedvision Cup, and being fascinated by them from an early age, Dan knows Porsches inside and out. In his words, after seeing the 959 released when new, “It blew my mind”. From that point on, he knew that his life would revolve around the Porsche brand. Prior to founding P3 Autokräfte, Dan was considered top talent in the regional Porsche world, and had been courted by nearly every shop that worked on Porsches in the area. Dan was at The Wheel Source for a number of years which he remembers fondly. Particularly thrilling was the year he and Alan worked as the crew to campaign The Wheel Source Porsche GT3 in the Speedvision Cup in 2000. He is an avid Porsche, BMW, Audi, and VW owner. 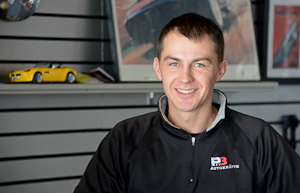 Danny founded P3 Automotive in 2002, years later changing the name to P3 Autokräfte to showcase the German specific facility. He is ASE certified, as well, as certified as a BMW technician. Back in 2004, Ronnie got his start at P3, and was a great fit then. After learning a good deal of the trade from the masters, he left to pursue a dream of working in the top levels of professional racing. Having been a crew chief for production-based and prototype cars, he has racing in his blood. 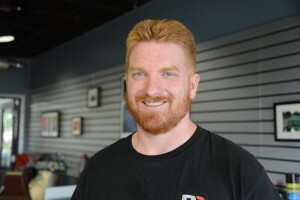 He’s still a weekend warrior for the pros, but has joined forces with the talent at P3 to build the business to the top European shop in this region of Ohio. Also, he the proud owner of a 996 Porsche Turbo. Eric joins P3 as a diehard Porsche fanatic and owner. Currently, he’s he proud owner of a ’78 SC that is undergoing restoration. He purchased the car 20 years ago, and though it’s changed hands, he couldn’t live without it, and bought it back. He’s also the owner of a Boxster for daily excitement. 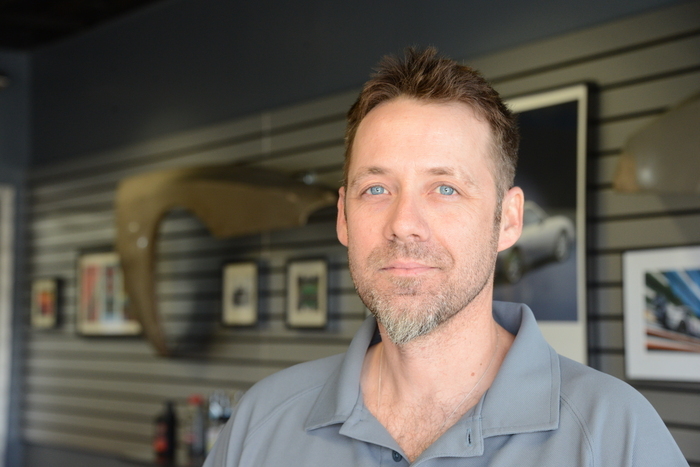 His general Porsche knowledge and trivia-level facts make him very sought after for automotive trivial pursuitHe keeps clients up to speed with scheduling, service inquiries, and front-of-house operations. Growing up in an automotive family filled with German cars, it was a natural fit to gravitate to join the ‘P3 Family’. A budding car-gal, Kara, has warmed up to the car world, in fact, works on her own BMW E36. Though cars may not hold the top spot in her mind, it’s the people that she loves about the industry and culture. She manages the front of house, owns the phones, and knows the numbers. 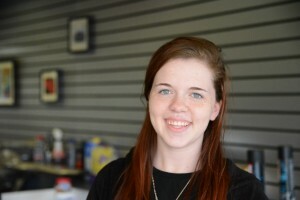 Pursuing a career in accounting, she helps keep the business running smooth from front to back. The truth behind the Intermediate Shaft (IMS) Bearing?